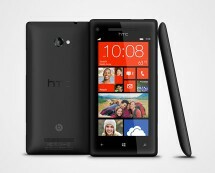 If you love Nokia or Windows Phone OS, then read this closely. 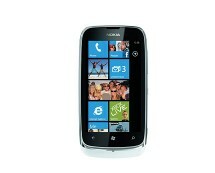 Carphonewarehouse.com has dropped yet another eye-watering deal on Lumia series smartphone. 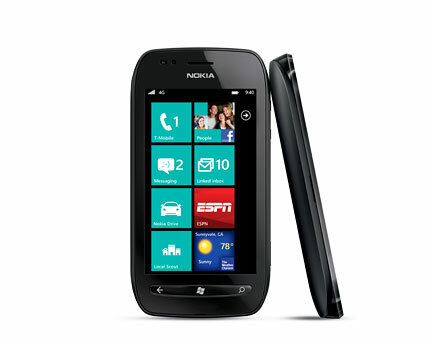 This time it’s Nokia Lumia 710. 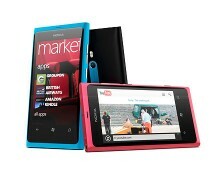 Its price is set to £99.95, however, buyers have to get a £10.00 top-up bringing total costs to £109.95. Still, not bad for a 3.7inch phone with 1.4GHz Qualcomm Snapdragon processor, 512MB RAM, 8GB storage and 5MP 720p camera.